Fire Note Says: The debut solo record from The Killers’ lead guitarist Dave Keuning is an earnest and fun ‘80s-inspired pop-rock success. If that’s true, it’s a damn shame. Because while Prismism is a refreshing, poppy, New Wave record all on it’s own, one can’t help but imagine how it would’ve come together as a Killers’ LP, complete with Brandon Flowers’s booming voice, Mark Stoermer’s bass licks and Ronnie Vannucci’s thunderous drums. No matter — Prismism manages to succeed without the help of Keuning’s bandmates. Listeners will instantly recognize and welcome the record’s abounding ‘80s influences — The Cars, Flock of Seagulls, Depeche Mode, The Cure; they’re all there. 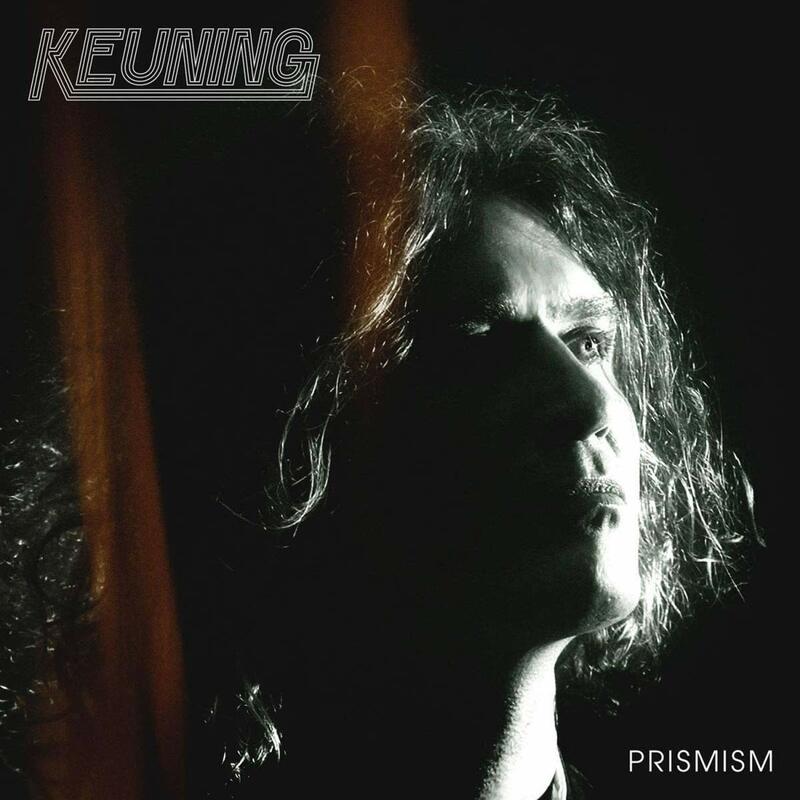 But Keuning’s ability to move breezily from fast, uptempo dance numbers to moody, somber ballads is the record’s greatest strengths. Even though it’s nearly fifty minutes long, Prismism is the kind of record listeners can very easily and very accidentally finish in a single listen; it’s that breezy and fun. For all of his beloved and instantly recognizable guitar contributions to The Killers — the opening lick in “Mr. 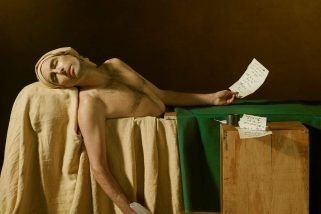 Brightside,” the lead in “When You Were Young” — Keuning has made a record that finds him spending a significant amount of time behind the keyboard. Nearly every song hums with fuzzed-out synthesizers and arpeggiating, bleeping-and-blooping keyboards, working hand in hand with a drum machine and Keuning’s clean, clear, steady voice. That Keuning is able to rearrange these basic ingredients over and over again into exciting, new, infections tunes is a testament to not only his strength as a musician but his instincts as a pop songwriter. At its best, Prismism is a ton of fun; at its worst, it’s utterly harmless — which can’t exactly be said of every entry in The Killers’ discography. Hopefully the next time Dave Keuning shows his bandmates his songs, they get fast-tracked instead of brushed off.